EAGAN, MINNESOTA – JULY 2018: From the straightforward idea that audio professionals should have truly professional microphone stands that work without fail year-after-year and decade-after-decade, Latch Lake now builds a family of microphone stands worthy of exacting engineers and world-class studios. Given their tremendous USA-build quality (backed by a lifetime warranty!) 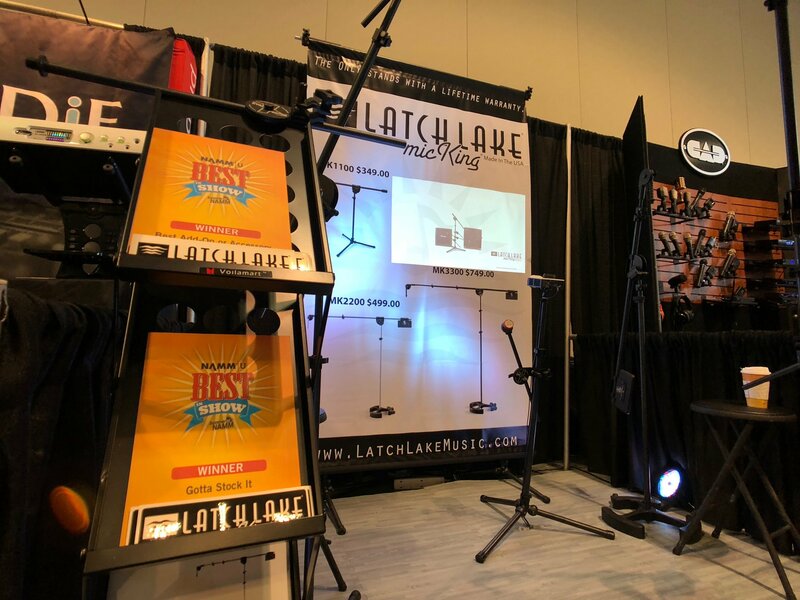 and attention to detail, Latch Lake was recently twice-recognized at the 2018 Summer NAMM show in two separate categories. All Latch Lake products are made in-house in their Minnesota factory that also specializes in metal fabrication. 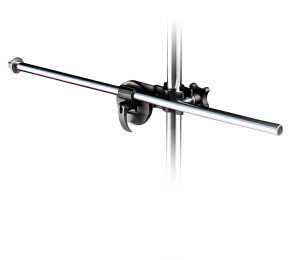 With over sixty years of design and manufacturing experience in the industrial safety marketplace, Latch Lake stands are built to be “FOREVER STANDS”. Latch Lake Music is sold in the U.S. by TransAudio Group, home to the very best equipment in high-end audio recording. 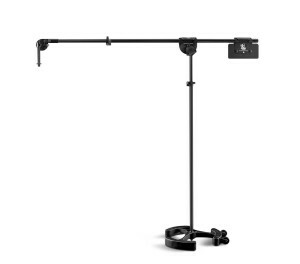 To review the entire Latch Lake Music product line, visit their website. www.latchlakemusic.com or call: (651) 688-2540 to ask about custom projects.